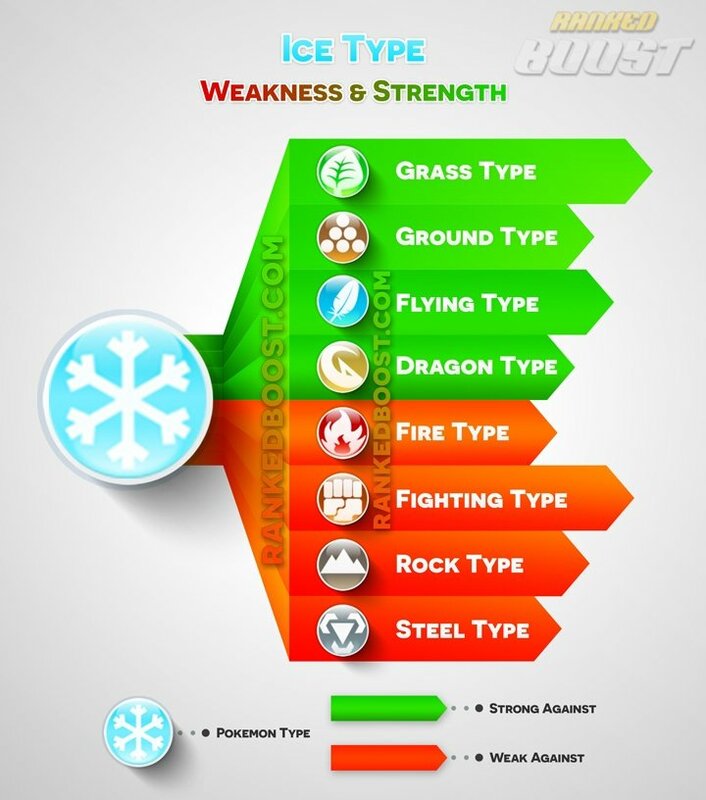 Welcome to our Pokemon Go Ice Type Tier List of the Best Ice Pokemon for Defending and Prestiging Gyms. We have the complete list of Ice Pokemon, moves, weaknesses and locations they can be commonly found. You can sort the Ice Pokemon List by Max CP, Attack, Defense, Stamina and view the Best Ice Pokemon. 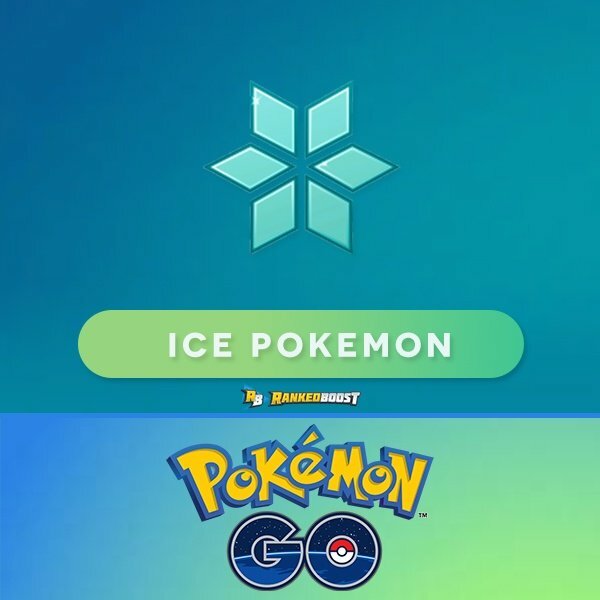 Upcoming Gen 4 Pokemon GO Ice Pokemon List. 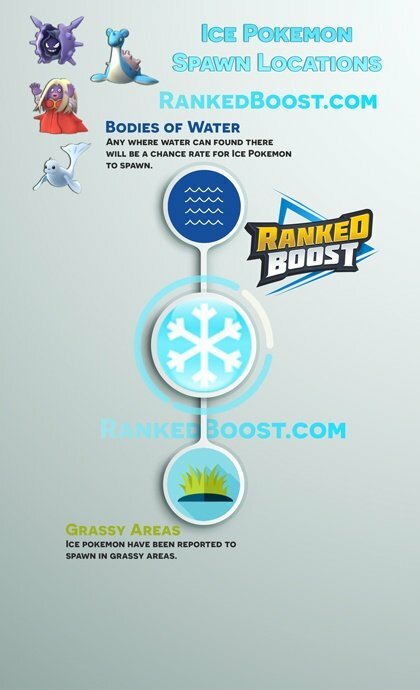 The list of all the Pokemon GO Ice Type Moves, Quick and Charge Moves DPS, Cooldown (CD), EPS (Enegery Per Second) and other useful stats. As a Defender, The Ice type is considered by many to be the worst of all types defensively, it carries weaknesses to Fire, Fighting, Rock, and Steel. Lapras has been an effective Pokemon for both defending and attacking. As a Gym Attacker this type is really strong, because double weaknesses to Ice are fairly common, especially to Dragon and Flying types, Ice is one of the best-attacking types. This type is excellent for dealing with the pesky Dragonite Pokemon that fill gyms up.